Today I have another beauty post for you. This one is also brought to you by BrandBacker. 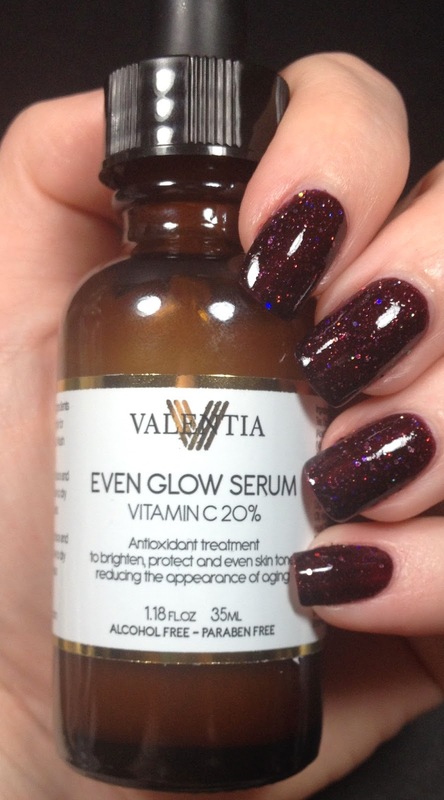 They teamed up with Valentia to provide me with their Even Glow Serum to try out. I have previously tried a vitamin C serum and I enjoyed it a lot. I used up that entire bottle! So when this opportunity came up I was excited because I needed another one in my routine. So I ordered the serum via Amazon. com (Link to product), it retails for $35, and the shipping was amazingly fast. I ordered it one day and then it arrived the next day. It was supposed to have been two day shipping but it was only one! I was impressed. This serum is 20% Vitamin C and smells dreamy! The claims for they serum from the Amazon page say that this serum will: even skin tone, increase glow & radiance, reduce fine line & wrinkles, all day hydration, and boost collagen production. I received this product the day before I went on vacation to hot hot Florida, so I took it with me. Our two weeks in Florida were SUPER hot. I mean we go to Florida every August and this was, hands down, the hottest trip we have ever taken. I used this serum every morning before I got ready and my skin never felt dry. Ever. I think this serum is the reason why my skin felt so great through the whole trip. Baking in the hot sun every day, my skin never felt dry or tight. 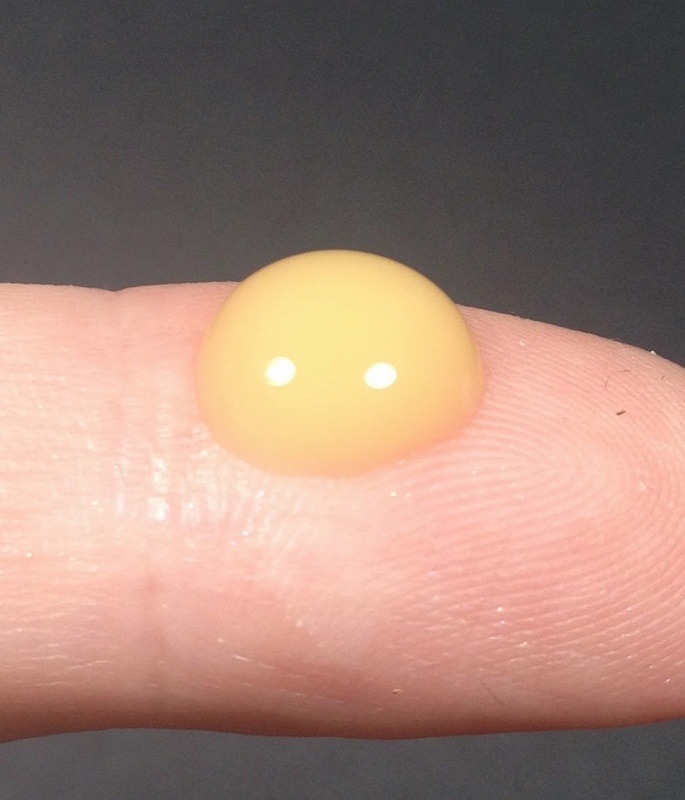 I simple squeeze a few drops onto my finger and then work it into my skin. It absorbs quickly and leaves my skin feeling great. It's not heavy and all my other products apply easily on top of it. I have continued to use it and I feel that this is also a factor in why my skin is looking so much less red. I was looking in the mirror the other day while getting ready and what like "huh, my skin looks better, it's not as red". It is a fairly large sized bottle and will last a long time. Here is the bottle in my hand to show size. This is the dropper from the bottle. Long enough to reach all the product! It's so thick it doesn't run all over before you apply it! Love that about this! All in all I was very impressed with this serum and would purchase it provided I have not found a cheaper alternative. However, the price of $35 is decent and not a total deal breaker. A big thank you to Brand Backer and Valentia for providing this to me, I honestly really enjoyed it! 4) When you get to our listing, please ADD US TO YOUR WISH LIST first. Does anyone else enjoy using a serum in their routine? Great review! I'm always looking for new skincare to try out and this one sounds very nice.